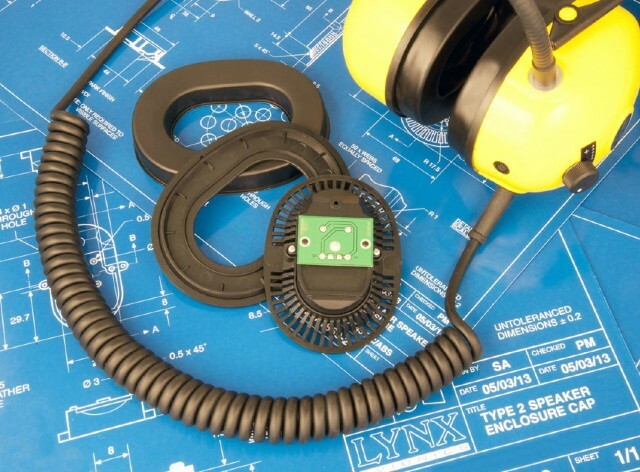 Lynx Avionics has announced the third generation of their Micro System Headset. The new G3 headset is the latest Passive Noise Attenuation (PNR) version of the Micro System headset which has been in continual production for twenty three years. The G3 headset includes new electronics which have been redesigned using the latest technology. The latest electronics make the headset fully compatible with radio and wireless products which were not available when the original headset electronics were designed. The latest features include a fifty percent increase in available headset volume and immunity to aircraft transponder and mobile telephone interference. Micro System headsets have a rechargeable battery in the headset headband. The headset battery allows the headset to work as an autonomous intercom and provides power to portable radio interface equipment and other Micro System accessories. The new headset includes digital power management which protects the battery by putting the headset into a low power mode when no headset activity is detected. In addition, a switch is also provided on the headset to disable the battery if the headset is only used with a Powered Radio Interface and the battery function is not required. The headset includes a new patented internal structure and speaker technology. This unique internal design provides a significant improvement in passive noise attenuation and a reduction in the weight of the headset. The new Micro System Headset G3 is backwards compatible with all previous versions of Lynx Micro System products and is available now.